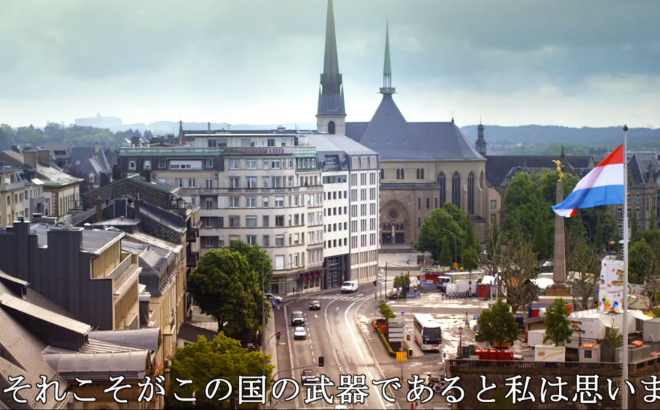 "Be part of the future", captures the entrepreneurial spirit and international vibe of the Luxembourg financial centre. Featuring a wide range of people involved in the financial sector, the video shows the diversity of professionals that make up Luxembourg’s DNA. The success of the Luxembourg financial centre is based on the pro-business attitude of the government. “We are an innovative country; we are always able to reinvent ourselves”, states Xavier Bettel, Prime Minister of Luxembourg, in the video.